Wood Floors Unlimited has three generations and 150 years of combined flooring experience in the team. 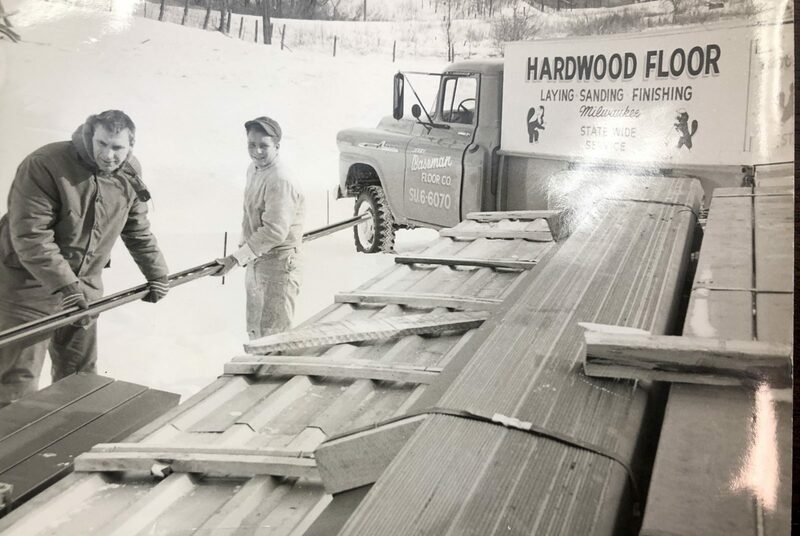 The roots of the business started in the 1920’s, when Richard Baseman decided to start his wood floor installation and sanding business in Appleton, WI. 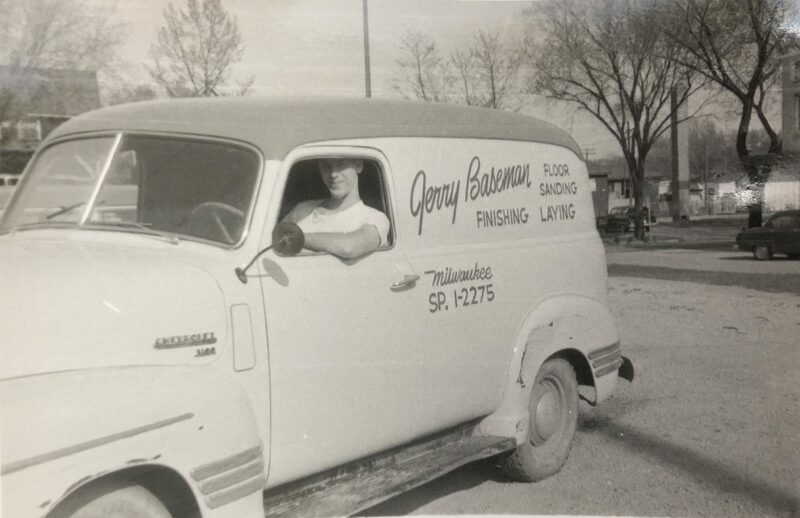 It was a family-run business from the start and a young Jerry Baseman gained his training in all things wood flooring, which would lead to him starting his own wood flooring business in 1950’s Milwaukee, which he called GJ Baseman Floors. 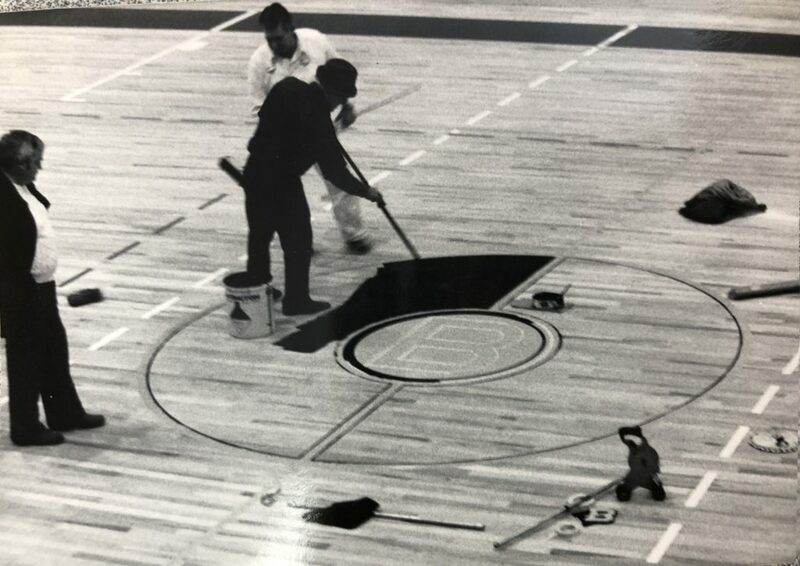 In 1981, with wood flooring in his blood, Tom Blakeman, the 3rd generation of Baseman men, started Wood Floors Unlimited in Waukesha, WI servicing our neighboring towns and cities. 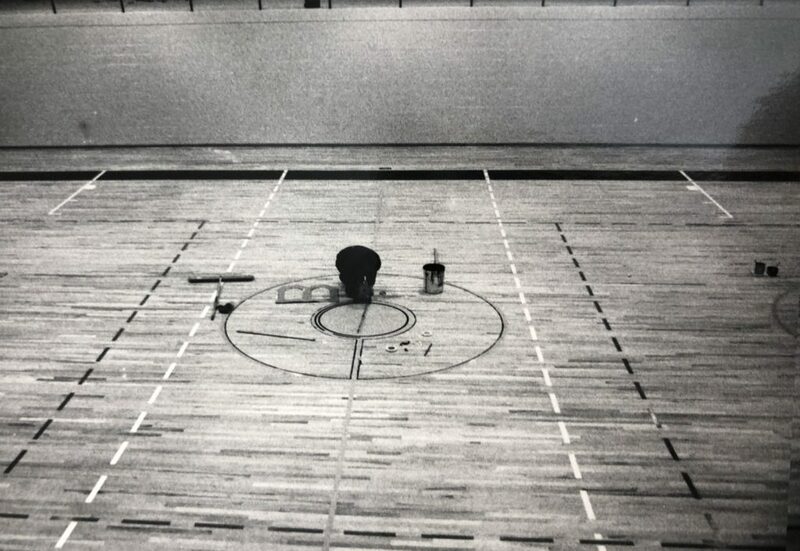 Just a few years after, the family had more reason to celebrate, as GJ Baseman received a patent for a portable basketball court flooring that continues to be the gold standard in college and NBA basketball today. 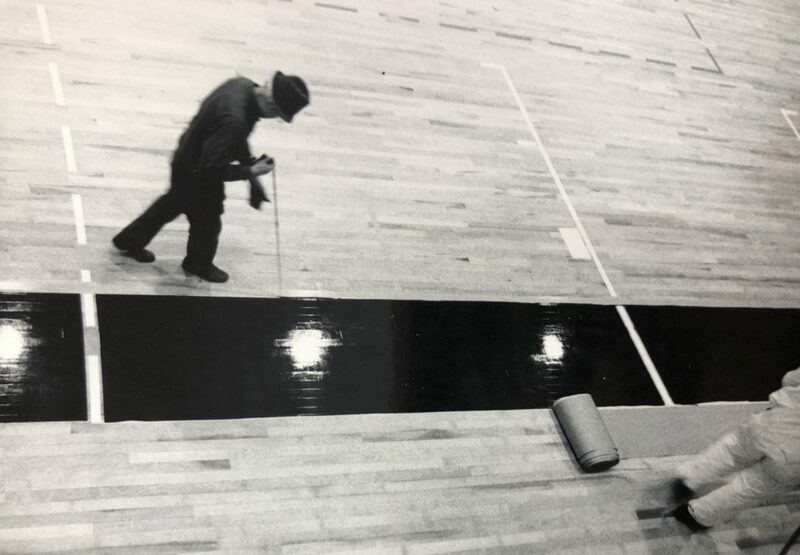 In 1993, Lou Kimball purchased Wood Floors Unlimited, with a passion and the dream of continuing the three-generation rich tradition of wood flooring. After some time away from the business, Tom rejoined Lou and the Wood Floors Unlimited family in 2018 and is excited to be carrying on the tradition of his Father and Grandfather once again! Today our team at Wood Floors Unlimited are known for being professional, courteous and efficient. We look forward to working with you.